Orlando, FL – Nature and wildlife photographer John Moran will present his award-winning photography and talk about “Water and Florida’s Future” at a free lecture on Wednesday, Feb. 7 at 1 p.m. on Valencia College’s East Campus. 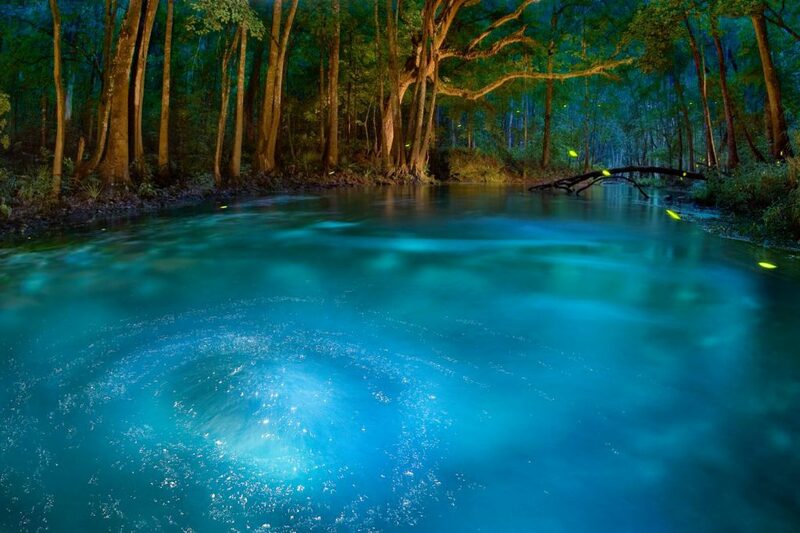 Moran, who spent 23 years as a photographer, writer and editor for The Gainesville (Florida) Sun, left the world of daily journalism in 2003 to concentrate full time on photographing the best of vanishing natural Florida. Today, his portfolio of landscape and wildlife photography ranges from the Gulf to the Atlantic with an emphasis on Florida waters: the rivers, lakes, coasts, swamps and springs, and the creatures that inhabit them. Today, he is co-director of the Springs Eternal Project. 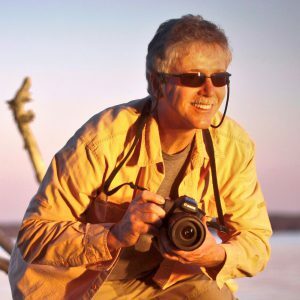 A University of Florida graduate, Moran’s photography has appeared in numerous books and magazines including National Geographic, Life, Time, Newsweek, Smithsonian, The New York Times Magazine and on the cover of the National Audubon Society Field Guide to Florida. Moran has been named Photographer of the Year for the Southeastern U.S. by the National Press Photographers Association. His photograph of alligators at dusk at Paynes Prairie State Park was selected as the top-placing American photograph in the United Nations Earth Summit photo contest. Moran’s speech is sponsored by the Valencia College Humanities Speakers Series. The event will be held in the East Campus Performing Arts Center. The public is invited to attend this free event. Valencia’s East Campus is located at 701 N. Econlockhatchee Trail in Orlando. For more information about the event, please call 407-528-2900.